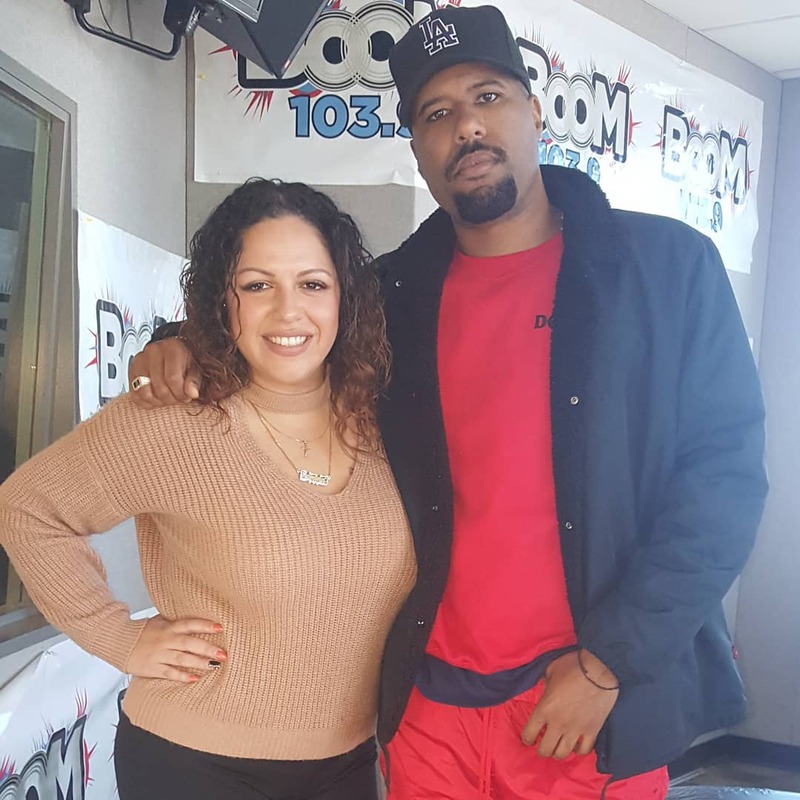 West coast rapper Dom Kennedy stopped by Mina’s House on Boom 103.9 in Philly to talk to Mina SayWhat about being an independent artist for 10 years. He breaks down how he was one of the first to operate a successful music career without a major label backing. He also talks about his joint album with producer Hit-boy. Listen HERE.